We have expanded… come and visit the growing Tower 42 Estate! 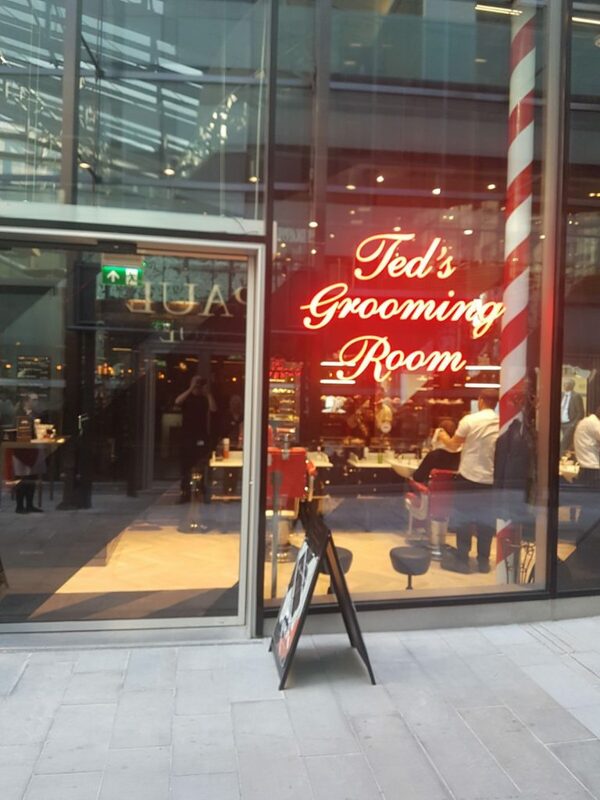 Our new retail outlets include Ted’s Grooming, so come on down for a sharp new haircut. Or try out a healthy and tasty breakfast, lunch or snack from Vital, all washed down with a deliciously good juice from Joe & The juice! All open now for you to enjoy! We have some exciting new additions coming soon… watch this space!